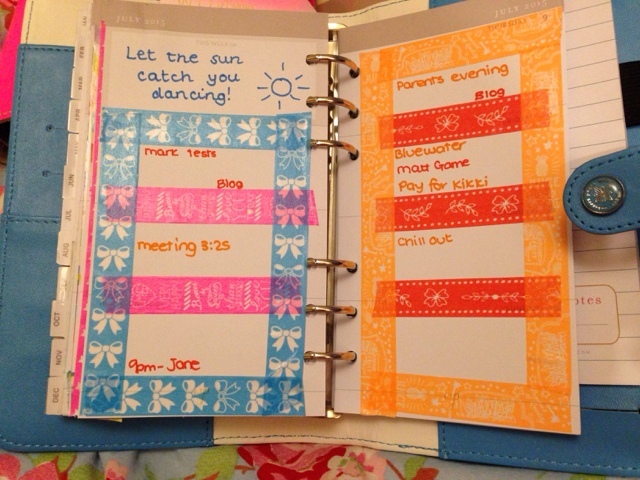 After a week almost of sinusitis, I've managed to finally get my planner decorated this week. 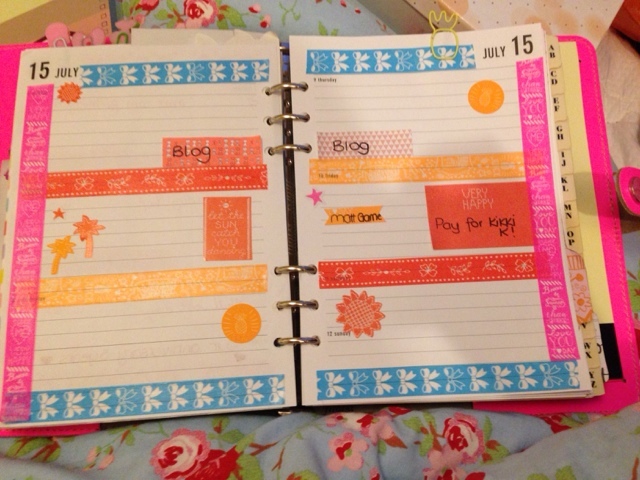 I've used my Hema goodies to give a lovely cheerful tropical theme. I love how colourful these tapes are and the fact that the stickers match them. It was very difficult not to go overboard! I did something a bit different in my color crush though, and although it's still cheerful I'm not entirely sure if these were the right tapes to do this with. It's been quite a quiet week as I've been unwell but I'm looking forward to the weekend and making up for all the time I've spent sleeping this week! Wherever you are and whatever you're doing, have a great week!